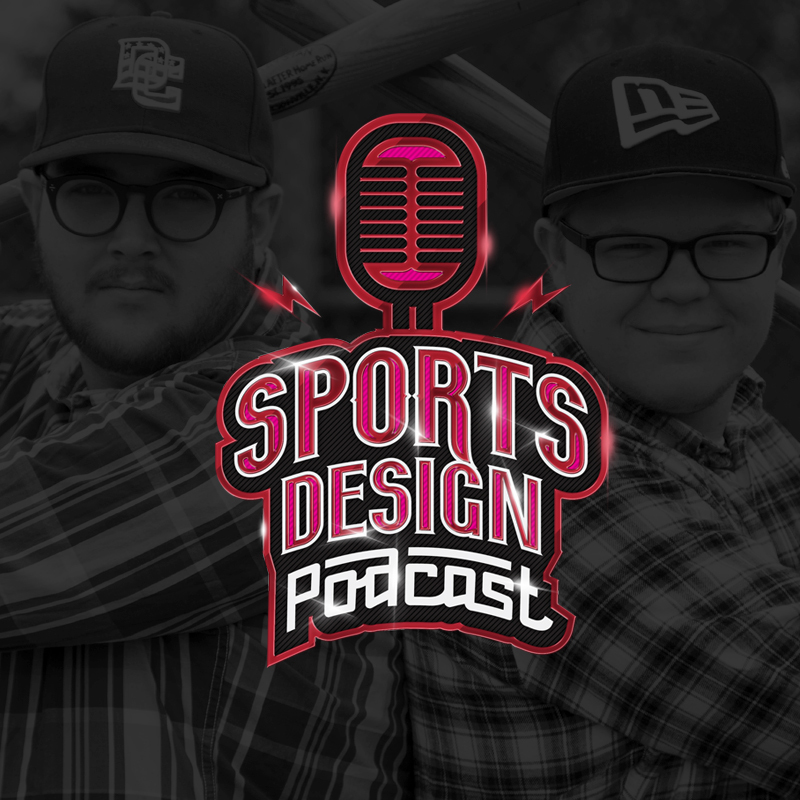 Sports Design Podcast is a defunct project. The podcast was the creation of two guys who just wanted to talk about the design in sports, without getting into design specifics. The podcast was designed to be listened by average sports fans. The show ended at a total of 45 Episodes before throwing in the towel and moving on to other projects. I opened a Creative Market store to share some unique design tools and photos with the public. I'm always working on new hand crafted tools to add to my store. Click below to check it out!